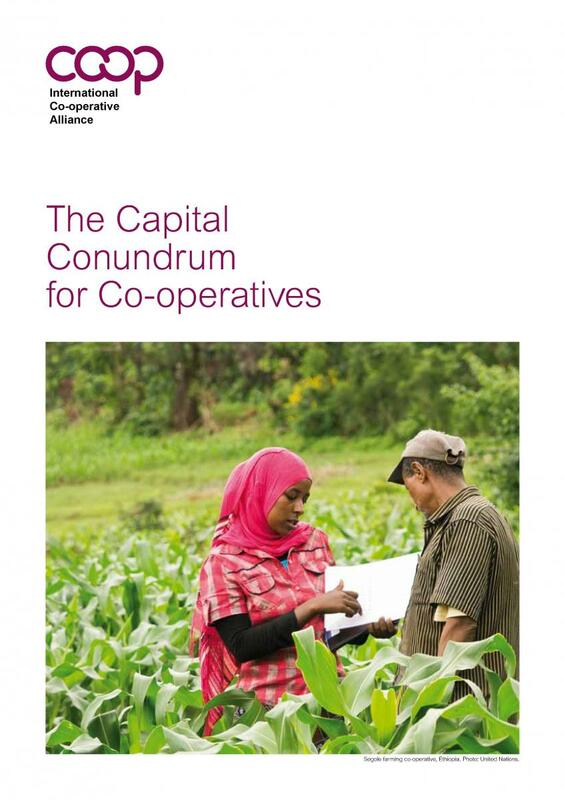 Co-operatives in India were introduced by the British primarily to aid small-scale farmers and to improve access to rural credit. 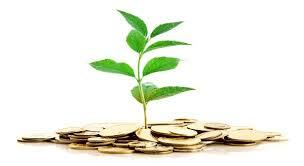 The first Co-operative Societies Act was adopted in 1904, which then only included credit co-operatives. The act was soon amended to grant the registration at the State level of non-credit co-operatives, including housing and its administration, allowing them to adapt the legislation to prioritize local needs, in the years 1912 and 1919 respectively. In tandem with co-operative societies, the co-operative housing movement started to develop at the beginning of the 20th century. Bangalore Building Co-operative Society, the first housing cooperative in India, was founded in 1909 in the State of Karnataka (former State of Mysore). 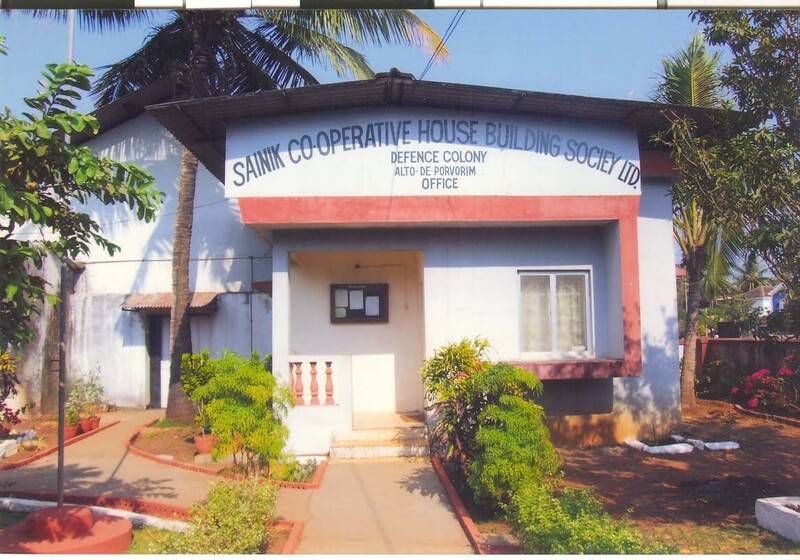 In 1913, the State of Maharashtra (former State of Bombay) set up a non-official body, the Bombay Co-operative Housing Association, which pioneered the propagation of co-operative housing. Among many milestones, the association elaborated model by-laws used in the organisation of several housing co-operatives. It was also the first one to get financial participation of the state in the affairs of housing co-operatives. 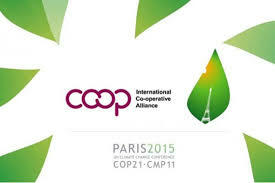 The political context and public environment continued to be supportive of the development of co-operatives by the time India emerged independent. In fact, the first Prime Minister of India, Jawaharlal Nehru, supported the growth of co-operatives envisioning them as “a part of his paradigm of democratic socialism”. However, the development of housing co-operatives remained marginal until the 1950s, mainly due to an inadequate organisational support structure and an unsupportive legislative and administrative framework. Initiatives were undertaken to provide housing for middle and low-income groups in the former states of Madras and Bombay. For example, in 1950 about 4,000 houses were built and 12,000 were under construction by 273 housing co-operatives in the State of Madras whereas in the State of Bombay, 3,500 houses were built, 229 were under construction by 315 housing co-operatives. The Report of the Working Group on Housing Co-operatives released in 1964 marked a turning point for Indian co-operatives. It stated that housing co-operatives are the best means to provide decent houses at affordable prices for lower-income groups. One of the recommendations of the Report led to the foundation of the National Co-operative Housing Federation of India in 1969. 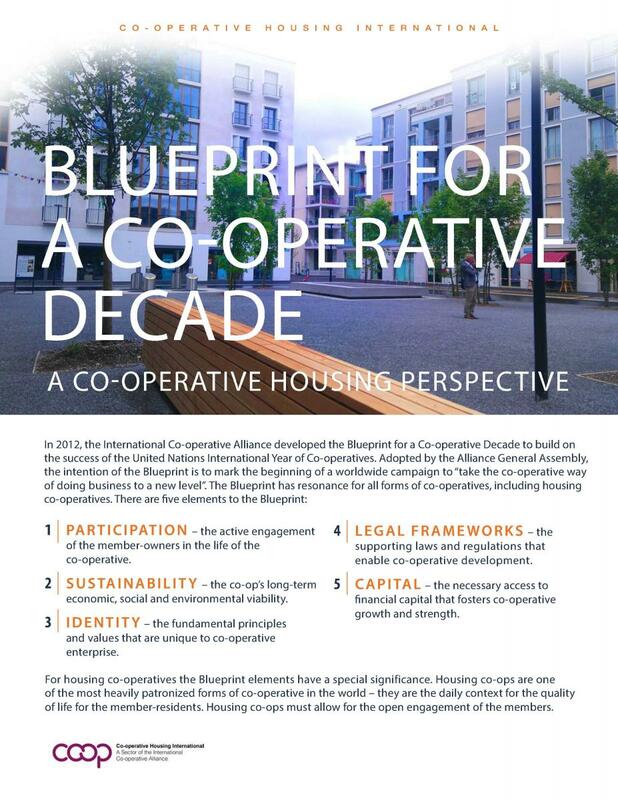 Circumstances changed when the co-operative housing sector received explicit support through successive Five Year Plans implemented by the Government (the 1st plan was instituted in 1951–56). The Government of India invested large sums of money to improve the economic conditions of the people through innumerable social, economic and institutional means, along with around one-third of the money allocated to housing in the first plan. The share was 17% in the tenth plan covering the period 2002–2007. Although, the housing share in these plans has decreased over the years, considerable progress has been made. Simultaneously, a strong support network – both at state and National Federation levels – was brought into action to assist in the development of housing co-operatives. Co-operative Acts and Rules were extended and adopted in every state facilitating the registration of housing co-operatives. Housing co-operatives were particularly prevalent in Delhi, Gujarat,Haryana, Maharashtra, Uttar Pradesh and West Bengal. Two events in 1988 changed the face of Indian Housing Policy. First, the National Commission on Urbanisation inferred that housing should, from then on, not restrict itself to the aim of providing shelter, it should explore the broader context of urban development. Secondly, the United Nations Centre for Human Settlements (UNCHS) steered Governments to adopt an “enabling approach” towards housing, i.e. supporting the role of the private and third sectors in housing instead of direct public intervention. Consequently, India along with its states removed legislative barriers to facilitate the participation of the sectors. In five decades, the co-operative housing movement in India has grown from strength to strength to a commendable figure of 100,000 when compared to a mere 5,564 housing co-operatives Kanungo Cooperative Group Housing Society Ltd, Patpar Ganj, Delhi at the beginning of 1960. Housing co-operatives also flaunt a proud membership of 7 million people. Since the 1990s, India’s population has grown at an average of 2% annually, within which the urban population, mega cities and slum populations grew by 3%, 4% and 5% respectively. Industrialisation and urban migration have created a grave housing situation. The UN Report “State of World Population” indicates that 29% of the Indian population is urban and it is expected to approach 41% by 2030. Currently, 55% of the present urban population lives in slums. In the year 2007, the housing deficit in India was estimated to be 24,7 million houses in urban areas and 15,95 million houses in rural areas, totalling 40,66 million units. All round participation has been encouraged from citizens and housing organisations to tackle this housing crisis, instead of relying solely on the direct intervention of the government. However, the government has put in place the essential conditions to assist the development of affordable housing. Over the years, the co-operative housing sector has gained credibility and is trusted as an able entity to provide adequate solutions to the housing challenges in the country. The co-operative housing sector thrives to assist low-income people in attaining decent living conditions through slum improvement drives, affordable housing in rural settings and where private developers are not willing to intervene. Upon realizing the benefits of housing co-operatives coupled with its “enabling” approach, the National Housing Policy explicitly promoted housing co-operatives in all segments of the population and encouraged the efforts of the co-operative housing movement through preferential allotment of land and house sites, convenient availability of financing and by gradually removing legal and technical limitations. However, obstacles remain to housing co-operatives realising their potential. With the scarcity of affordable land, the need rises for specific urban land regulations. Availability of financing is still a major problem for many. The high cost of building materials and the inexistent/poor infrastructure (water, electricity, transport etc.) add to the woes of building housing. In addition, as the very nature of housing co-operatives is to empower people to control their housing conditions, the movement must establish adequate training programs for members, directors and employees. This is a significant challenge for a country where 26% of the population is illiterate. The concept of urbanisation comes with its share of complexity: housing, employment and poverty are interlinked. Any strategy to address the proliferation of slums and inadequate shelters must take into consideration these different elements. 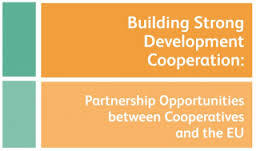 The co-operative housing sector advocates for a multi-objective approach. 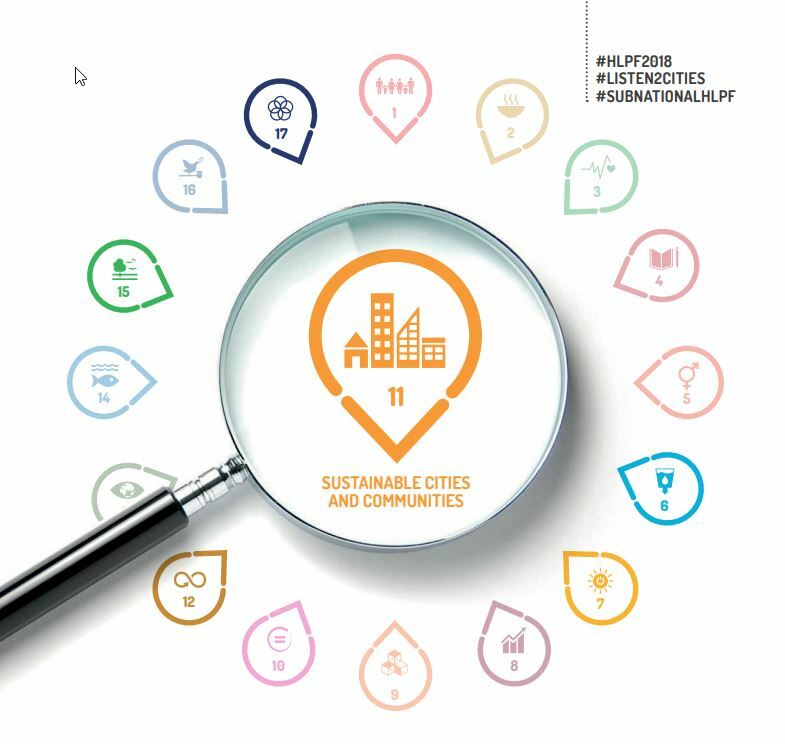 In order to tackle the problem of slums, NCHF has developed a “Concept of Housing the Slum Dwellers through co-operatives”, which proposes to develop multi-purpose co-operatives addressing the link between employment, housing, and poverty. Tenant Ownership Housing Societies: The land is held either on leasehold or freehold by the societies; the members own the houses, and are leaseholders of the land. They must strictly comply with regulations regarding subletting and transferring of houses but they can build their houses according to their own needs and taste. The societies hold both land and building, either on leasehold or freehold basis, and members have an occupancy right upon paying an initial share and a monthly rent. Housing Mortgage Societies: These are like credit societies which lend money to their members for the construction of houses. Though, the arrangement for the construction is the member’s responsibility. House Construction Societies or House Building Societies: They build the houses on behalf of members, which are then handed over to them upon completion and the money spent is recovered through loans. 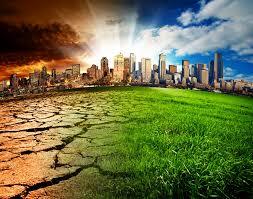 Basic Amenities: They manage the basic amenities like water, electricity, sanitation. Education and Recreation: They build and manage schools, libraries, parks, and gardens. Health and Lifestyle: They can develop programs for the benefits of their members such as health programs, youth programs, collective transportation arrangements, and ecological improvement programs. They are managed by paid/honorary staff and an elected board of directors. 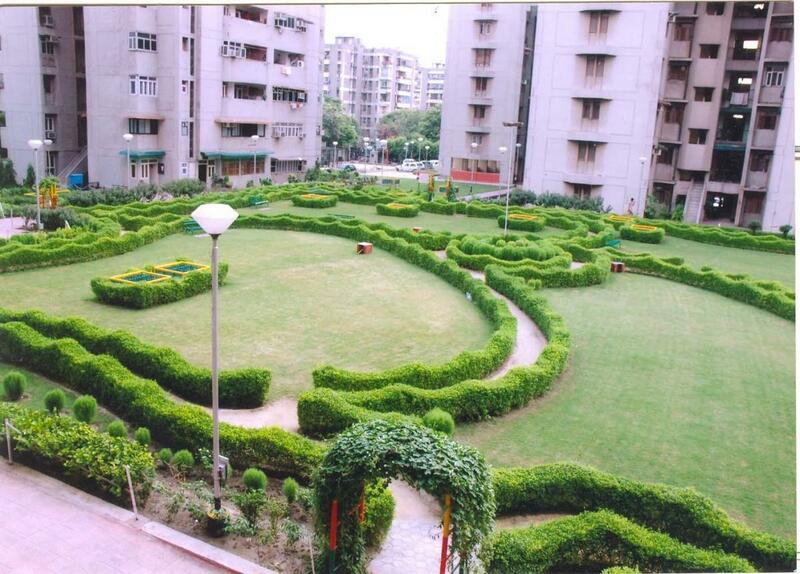 The biggest housing co-operative in India is Vidarbha Premier Co-operative Housing Society located in Gandhi Sagar, Nagpur, in the State of Maharashtra. It was founded in 1930 by 12 members. By March 2011, the membership had reached 40,000 members. It is financially completely self-sufficient. Many state-level federations have financed rural co-operative housing initiatives benefiting lower income groups. As such, the housing co-operative movement has not isolated or ignored the housing needs of rural areas in the country. Housing co-operatives are financed by members’ shares and savings and assistance from their federations or other financial institutions. 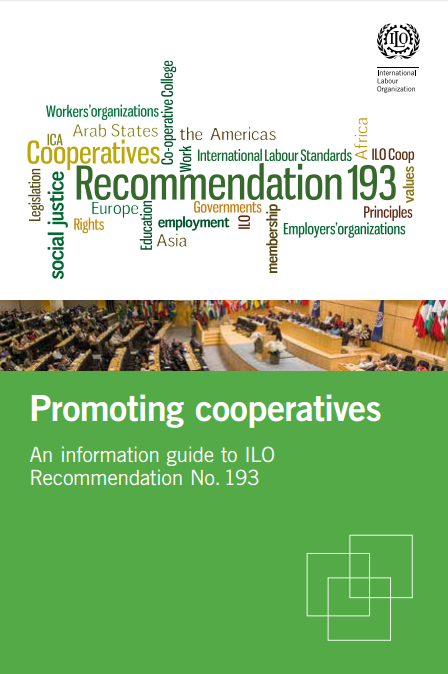 Shares from the housing co-operatives, the States and other co-operative institutions. Debentures guaranteed by the Government. State Federations borrow from funding agencies and make loans available to their affiliated primary housing co-operatives as well as individual members. They charge interest margins of around 1% to meet their administrative costs. State Co-operative Societies Acts and Co-operative Societies Rules administered by the Registrar of Co-operative Societies. National Building Code (particularly in the context of recent earthquakes). 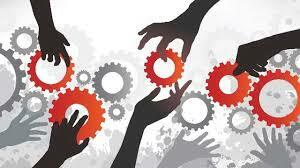 Multi-State Co-operative Societies Act and Rules for the National Federation and Multi-State Co-operative Societies. The states of Delhi, Goa, Jammu & Kashmir and Madhya Pradesh have included specific provisions about housing co-operatives in their respective Co-operative Acts, which should assist in democratic and transparent management. This welcome initiative has encouraged other states to follow suit. 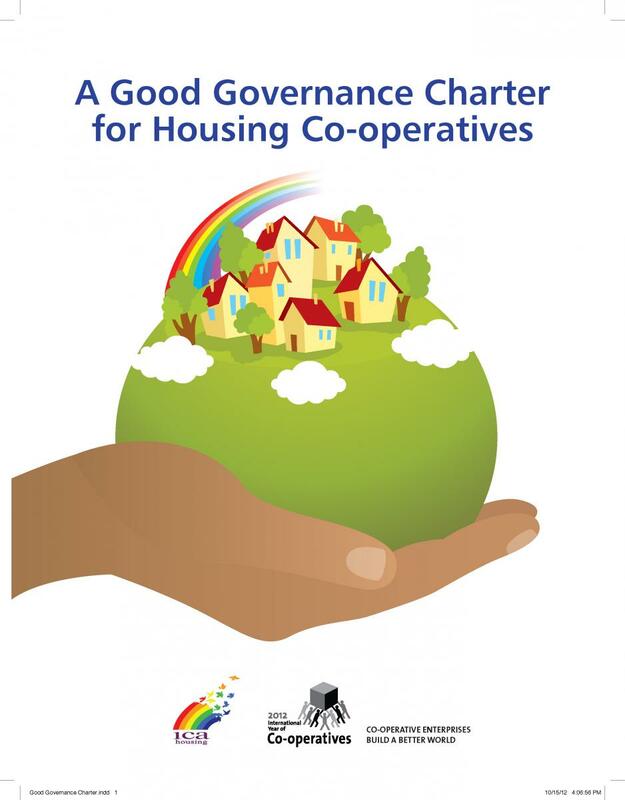 The co-operative housing movement in India is a four tier structure: housing co-operatives, district federations, state-level federations and the national federation. Set up in 1969, the National co-operative Housing Federation of India (NCHF) is the nation-wide organisation for the co-operative housing movement in India. Founded by 6 state-level federations, NCHF takes the lead in promoting, co-ordinating and facilitating the development of housing co-operatives, along with providing guidance to housing co-operatives and their federations. 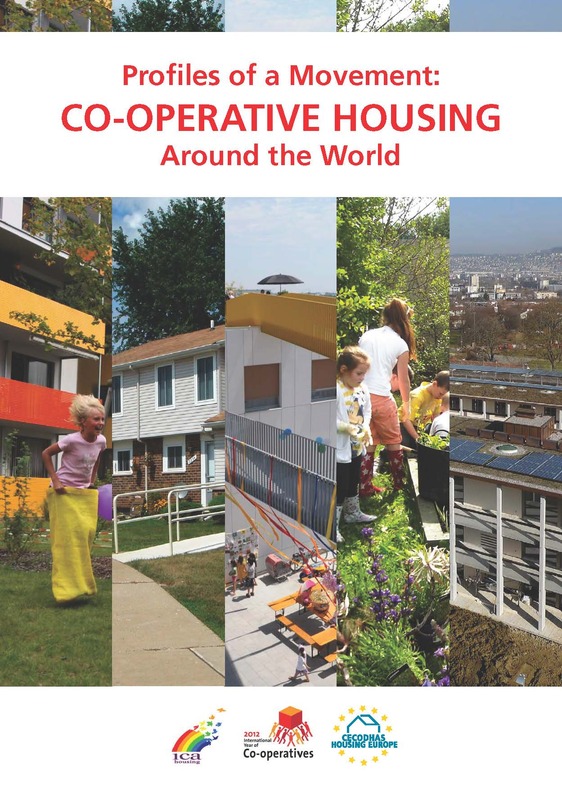 In addition to a vigorous advocacy and representative role for housing co-operatives, NCHF regularly publishes books and bulletins and undertakes research projects to inform and disseminate information to housing co-ops, the States and the public agencies, and the general public. NCHF has opened a training centre in its premises that delivers courses to member co-operators, directors and the staff of federations and housing co-operatives. It also actively organises educational conferences. NCHF has also set up an insurance program for the benefit of housing co-operatives in collaboration with the United India Insurance Company and Bajaj Allianz General Insurance Company. It works closely with the Government of India and State Governments to find ways to provide better housing for all and acts as a liaison between housing co-operatives and financial institutions. The 26 state-level federations are members of NCHF. The constituent team of NCHF includes a 23 member strong Board of Directors, including one chair, two vice-chairs, 19 directors and a NCHF managing director. A seven member Executive Committee also assists the Board. The function of the 26 state-level federations is playing a significant role in the pursuance of co-operative strategy. It not only provides financial assistance to housing co-operatives in their respective jurisdiction but they also provide guidance on technical matters and assist them in the general co-ordination and supervision of activities, such as assisting them in obtaining building materials. 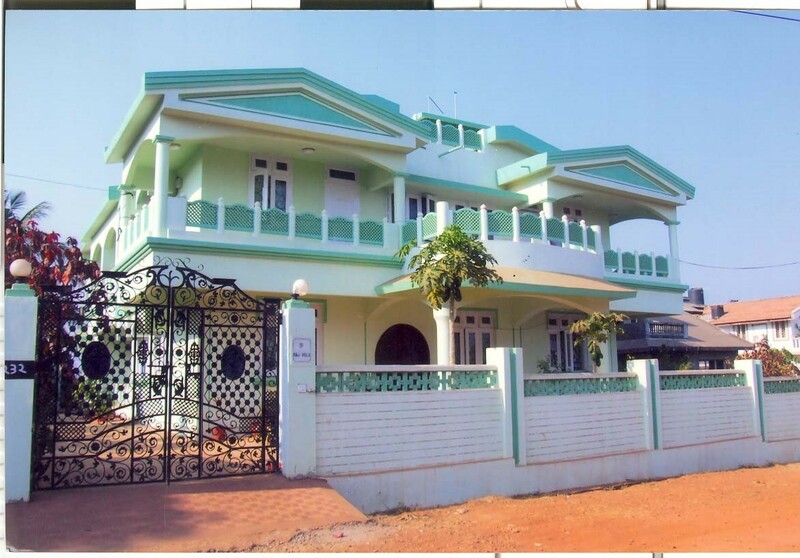 As an example, the Pondicherry Co-operative Housing Federation has set up a Pondicherry Co-operative Building Centre whose main objectives are to “set up manufacturing units of building materials, purchasing bulk quantity of materials for construction of buildings and sell them off to members and public at fair and reasonable price”. 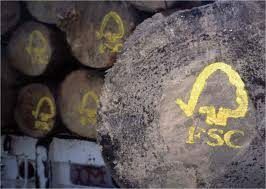 An idea to promote the use of certified low cost materials helps them to bring a more cost-effective methodology to the construction process. 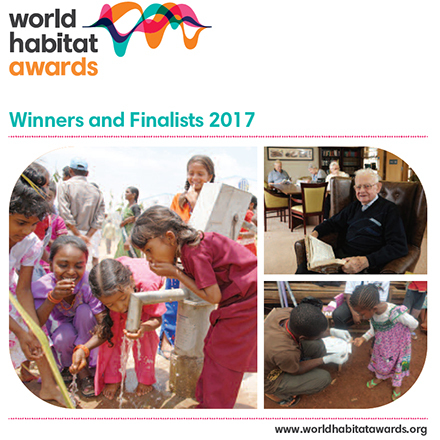 The centre has received several awards for its work. 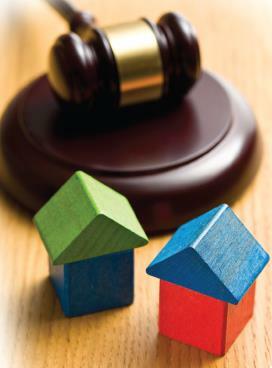 Approximately 30,000 out of the 100,000 housing co-operatives in the country are members with state-level federations. 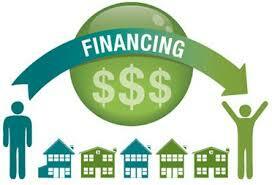 Non-affiliated housing co-operatives can receive financing from other sources. There are seven relatively new district federations based in the states of Maharashtra, Gujarat and Uttar Pradesh, whose mandate is to assist housing co-operatives in a particular district. Planning, designing and construction of housing units. Post construction management of services and maintenance of houses and community assets. Production, transport, storage and delivering of building materials. Real estate business related activities. 330,8 million Census Houses, out of which 264,3 million houses are for residential and other use (Census of India, 2011). 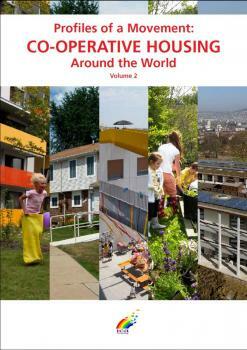 In 2011, 100,000 housing co-operatives with 2,5 million dwellings. Close to 6,000 housing co-operatives in rural areas have contributed to the construction of over 956,000 units.